SCA Transport provide the Dial a Ride service on behalf of Southampton City Council. It is a dedicated transport service to help you if you are unable to use mainstream public transport. It is for people of all ages, living in Southampton. 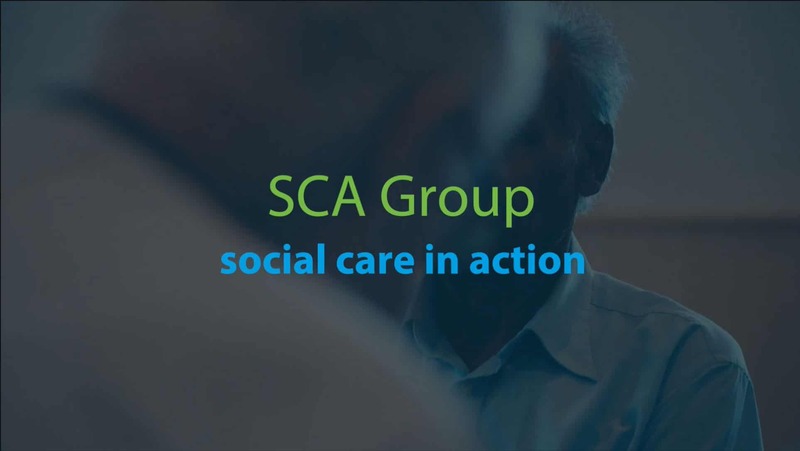 SCA Transport have specially adapted vehicles that can carry wheelchairs and seated passengers for journeys anywhere within the Southampton City boundaries. This service makes a huge difference to people’s lives and enables people to get out into their communities where they otherwise would not be able to. The Dial a Ride bookings can be taken between 9am and 4pm Monday to Friday and 9am to 10.30am on Saturday. Vehicle operating times are between 9am to 5pm Mondays to Saturdays. An answering machine is available outside of normal office hours. We also take calls on Saturday between 9am and 10.30am for cancellations and same day availability. Dial a Ride can be used for all sorts of activities, you may wish to go shopping, visit friends or family, a trip to the cinema, restaurants or theatre. Fares depend upon your destination and if it is a single or return trip. There is no charge to become a member of Dial a Ride but you must complete the membership application form (downloadable from this webpage). All our buses are maintained to PSV standards and all our drivers are subject to vigorous recruitment checks and MiDAS trained. In addition we offer a number of scheduled trips throughout the year to our members. Please call us from a week in advance if you would like to book a space on any of the trips listed below.